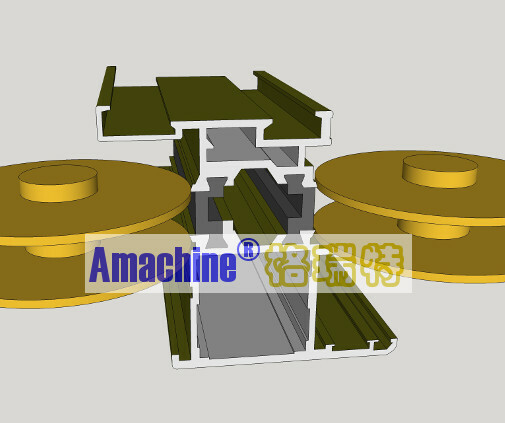 This aluminum profile rolling machine is to combine thermal barrier strip or plastic profile with aluminum profiles to make thermal break aluminum profile. 1, Two axis CNC machine with six sets of hardened rolling discs. 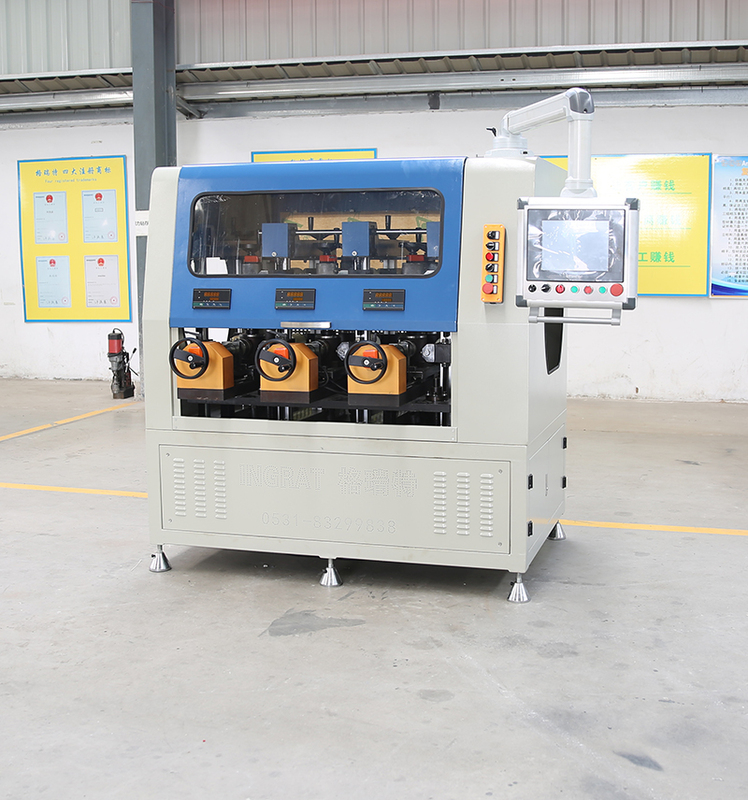 Both rolling discs and rubber rollers are CNC controlled for fast profile change. 4, Step-less speed regulation. Taiwan HIWIN linear rail, and precision screws are adopted. 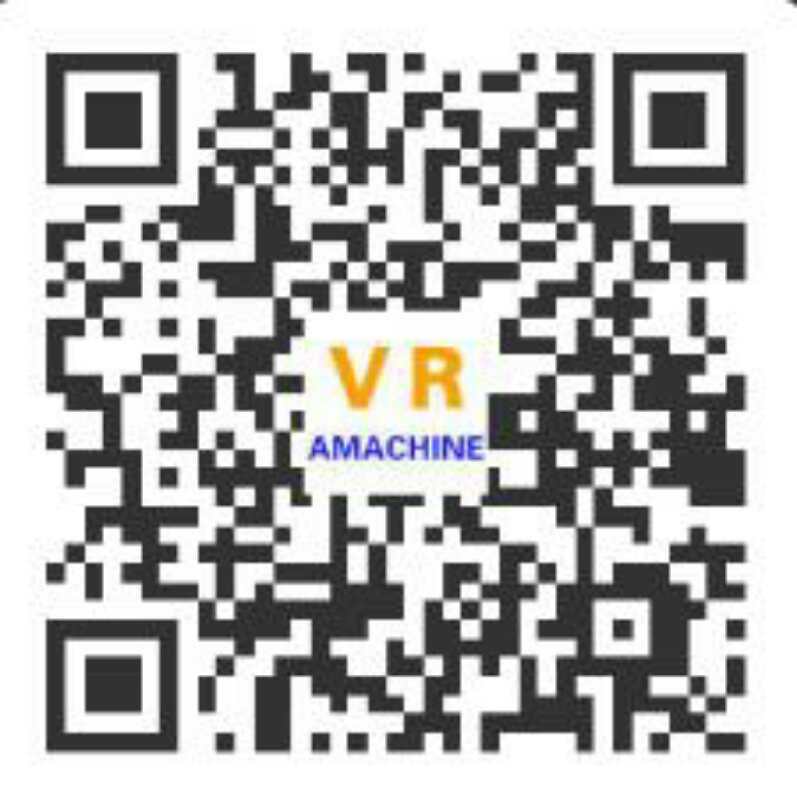 5, Equipped with HMI LCD touching display screen.The software developed by ourselves makes it possible for various aluminum profile data to be stored and recalled at any time, so that it is convenient to process different types of profiles.